The Strong, Prosperous, And Resilient Communities Challenge (SPARCC) has collaborated with LOCUS Developers on a National Opportunity Zone Report that highlights the social equity and vulnerability of designated opportunity zones with key recommendations for public and private sector leaders. 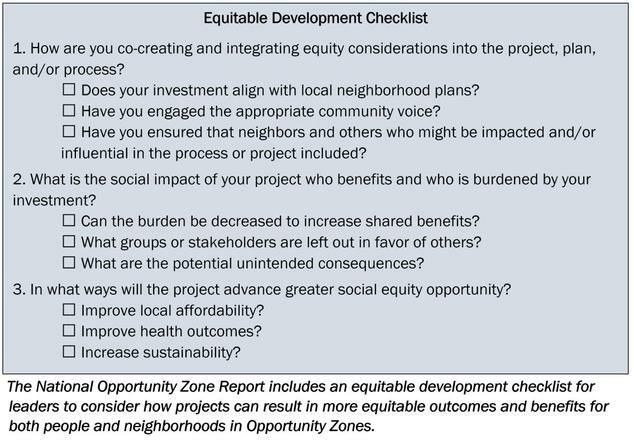 The report identifies which Opportunity Zones are positioned to bring positive social, environmental, and economic returns, ranking them by their smart growth potential and social equity. It also, includes policy recommendations for communities to advance more just, healthy, equitable and climate resilient projects. More than 30 million people live in designated Opportunity Zones added to the tax code by the Tax Cuts and Jobs Act of 2017, intended to spur economic development in low-income urban and rural communities by providing tax benefits to investors. History has repeatedly demonstrated that investment without protective equitable policy and process mechanisms leads to gentrification and the subsequent displacement of residents in low-income and communities of color. The report comes as the White House announced a new executive order instructing federal agencies with grants and loan programs to prioritize Opportunity Zone projects in which investors such as banks or hedge funds can set up a Qualified Opportunity Fund (QOF) to provide start-up capital for new businesses in designated areas, support the expansions of existing ones, and invest in real estate development or neighborhood infrastructure. The Department of the Treasury has certified approximately 8,700 Opportunity Zones in low-income, rural, high-poverty census tracts covering parts of all 50 states, the District of Columbia and five U.S. territories. By comparison, Congress only authorized 40 empowerment zones, 40 renewal communities, and 65 Enterprise Communities (ECs) in previous designations for highly distressed communities. In addition, eligible Opportunity Zone projects can include investments such as residential rental property businesses, which were excluded by earlier programs. This difference in the scale of the past designations underscores even further the need for cities and advocates to act swiftly in developing people-based policies that can chart a new model that is not based on displacement-fueled development. The designation idea may not be new, but the impact of this latest iteration could be significant to local communities. The Opportunity Zone designation can offer an opportunity for communities to develop their own vision for investments and implement protective policies to keep people in place while enhancing and offering access to new streams of capital investment. To make it work for those who need it most, cities in collaboration with community leaders must pursue protective investment strategies with intentionality and make available data aggregated by race, income, gender and a full accounting of the social and economic vulnerabilities that exist in a region – be it related to health, climate change impact, existing environmental vulnerabilities, housing affordability or transportation access and economic opportunity, or all of the above. 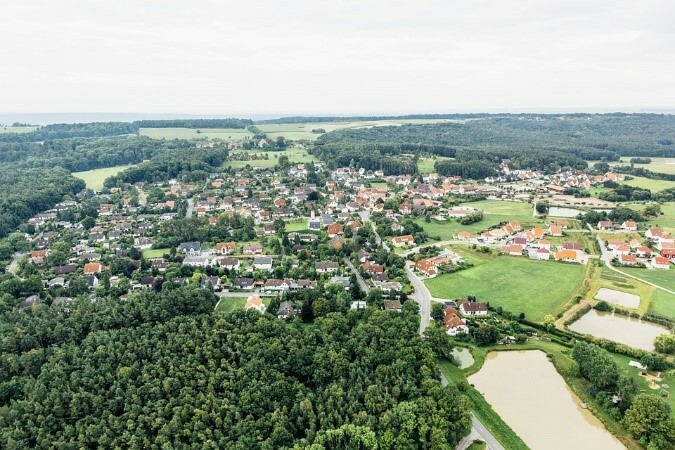 Work that is community-driven and -informed and aligned with neighborhood plans helps to guarantee that investment yields the greatest returns. The White House’s executive order creates a new White House Opportunity and Revitalization Council chaired by the Secretary of Housing and Urban Development (HUD) to prioritize and/or focus Federal investments and programs on urban and economically distressed communities, including qualified opportunity zones. It directs each agency to assess key actions that can be taken (under existing authorities) to minimize all regulatory and administrative costs and burdens that discourage public and private investment in qualified zones. It encourages the coordination of Federal interagency efforts to help ensure that private and public stakeholders— such as investors and business owners — can successfully develop strategies for economic growth and revitalization. Any Opportunity Zone investment or policy framework should recognize and foster the empowerment of communities that have been historically excluded from decision-making and asset-building. Communities need People-first Public Private Partnership (P4) Investments in public projects that grant the private sector special incentives that align with community plans, provide greater sustainability and improve the quality of life for residents. People need resources and funding that can advance investment without displacement and preserve their cultural legacy. Such an approach will lead to more equitable returns and greater community ownership, particularly when projects focus on addressing racial disparities, improving the social determinants of health, and building more energy efficient and climate-resilient communities. 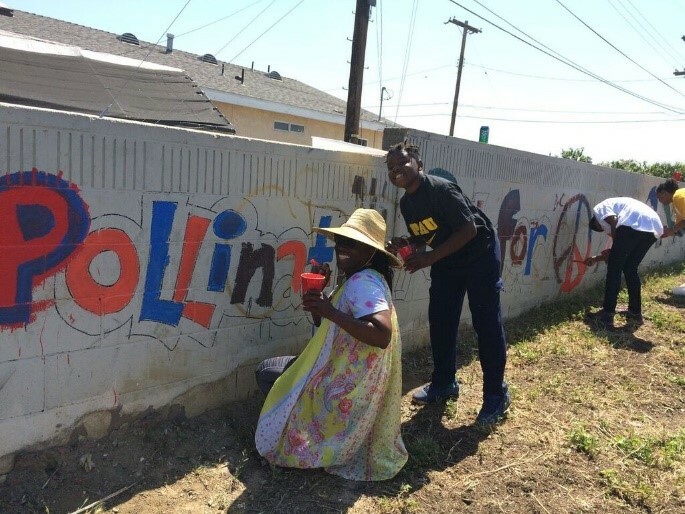 Communities of color, rural and low-income neighborhoods want greater investment that preserves and strengthens current residents, business and cultures, offering new ways to build community wealth while lifting up the neighborhoods they love. It’s important that city officials and advocates use the Opportunity Zones designation to demonstrate long-term community benefits, alternative community development models, and performance measures that ensure better outcomes for communities.